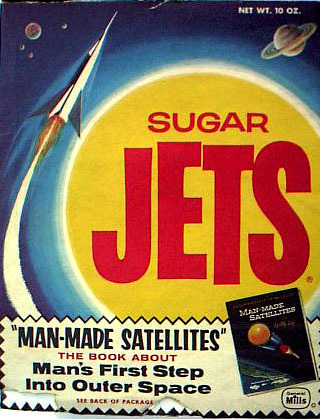 There are many books that look at the space race. This review covers four of these books. Two are by writers famous for writing about space. The other two actually were major participants. First up, "A Man on the Moon" by Andrew Chaikin. 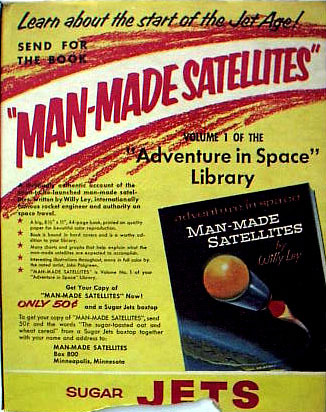 This book was used as the basis for the HBO series "From the Earth to the Moon". As if to return the favor, Tom Hanks wrote the forward. Chaikin's book essentially starts with the Apollo fire. The paperback edition I read covers all of the Apollo flights in about 650 pages. Like the TV show it inspired, you get a few tidbits here and there that Chaikin found by interviewing everyone he could find. You will not find a lot of technical information here. William Burrows wrote "This New Ocean," a satisfying history of the exploration of space from before Goddard to the current era. He even discusses whether evidence of life in a Martian meteorite might be the catalyst to send us to Mars. The hardback version I read was as long as Chaikin but just a bit better read. Not much of the information was new but it was interesting to read about Soviet failures that were mostly unreported at that time. If someone is looking for a complete history of the space race, this book is it. Sergei Korolyov, Wernher Von Braun and John Kennedy. If you are a little light on the background of the first two, this book will fix that. As for Kennedy, he gave this book its name. For many years Chris Kraft was known as "Flight" so it is no surprise that his book is likewise named. Kraft has absolutely no qualms about giving us his opinion such as his very negative review of Scott Carpenter's performance on the fourth Mercury flight. But the most notable thing about this book is how immensely readable it is. The hardback version I read was about 350 pages and it was quickly consumed. While Kraft's book is the easiest to recommend, my favorite is Gene Kranz's "Failure is Not an Option." The phrase title has been over used and sounds like nerds trying to be macho. That's why I was surprised how human this book is. Kranz talks about how he apparently scared his daughter's boyfriends. He also talks about how biological necessities made it uncomfortable in the control room when they locked the doors during difficult times. But most of the book is about Kranz's experience working for Kraft and later taking over as "Flight". It covers a bit more of the manned space program because Kranz was there longer. In all of the books listed here, the one human being you will get to know best is Gene Kranz and I was quite impressed. Kranz's book is about 400 pages in the paperback version. Here are the review statistics from Amazon. Kranz 4.5 stars in 75 reviews. Kraft 4.5 stars in 55 reviews. Chaikin 5 stars in 93 reviews. Burrows 3.5 stars in 20 reviews.